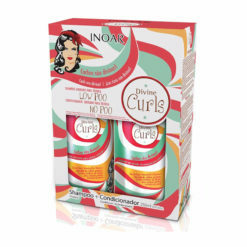 Free delivery from: € 50, NL / € 60, – BE, LUX / € 70, – in Germany and UK. Qod Silver Home Care, its a is a mild aftercare keratin products for grey, blond and highlighted hair. 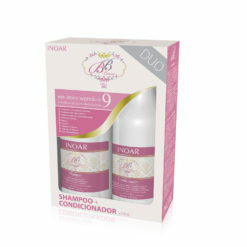 Contains active ingredients, which reduce the yellowness on hair. 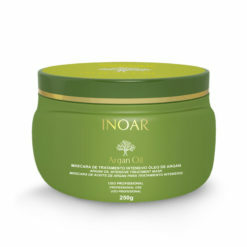 It moisturizes the hair and gives a brilliant shine. QOD Silver + Argan contains active ingredients, which reduce the yellowness on hair. 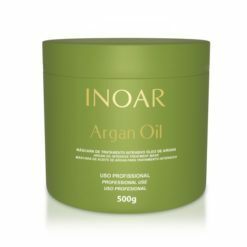 Along with this potent treatment, it adds the antioxidant and regenerative power of Argan oil, ensuring silky, shiny, healthy and repaired hair. QOD Cosmetic is a company headquartered in Porto Alegre, southern Brazil specialised in keratin treatment and aftercare products for the keratin treatment. The 3 strengths of Qod are Safty, creativity and quality. Taking inspiration from hair stylists all around the world, the brand offers a wide range of products, for professionals. 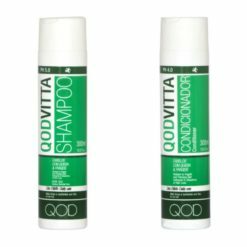 The treatments are safe and 100% formaldehyde free. 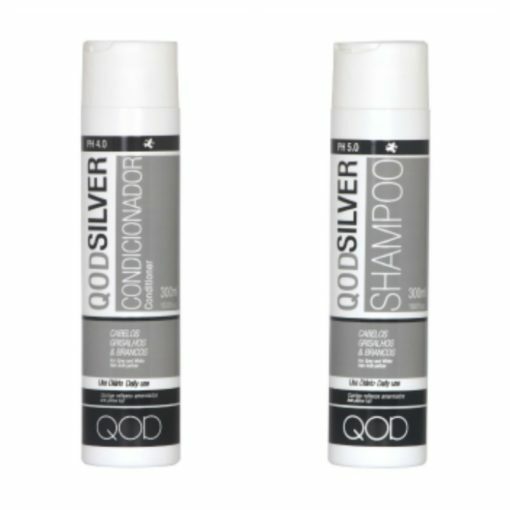 QOD GOLD was the latest break-through innovation in keratin formulas and is far-and-away the highest quality Brazilian Keratin product available today. QOD GOLD uses 24-karat gold nanoparticles as a potent catalyst to the process, permeating the hair to an unprecedented degree, and producing a constant level of conditioning and brilliance that no other product can match. QOD MAX is an original formulation and is still the most popular international brand. A decade of advanced scientific research, international testing, and very strict quality control has resulted in a product that is truly superior and consistent. 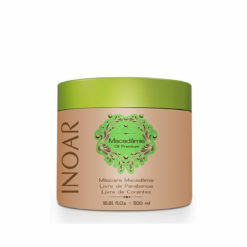 It is based upon organic Theobroma Cocoa and features the rich conditioning and volume-reduction. 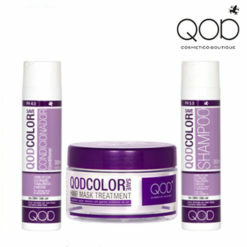 QOD Brazilian Keratin formulas are also well known for their versatility. Many international stylists now service a clientele who request a keratin treatment but wish to retain some degree of natural wave or curl. 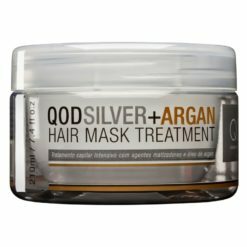 These professionals rely on QOD formulas – QOD GOLD in particular – to produce a wide range of exceptional results when it comes to the varying the level and type of volume reduction using advanced techniques. 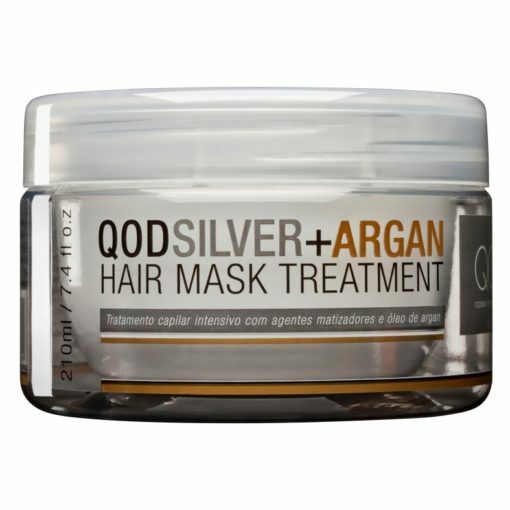 Qod keratin Treatments are your guarantee of quality and safety treatments in your salon. 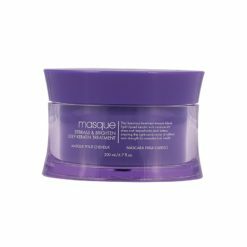 * Apply to wet hair and massage into a lather, focusing on roots. 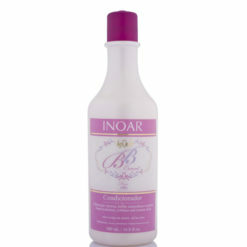 * After shampooing, massage into the hair, ensuring the conditioner is evenly applied. * Leave in for 5-10 minutes before rinsing. 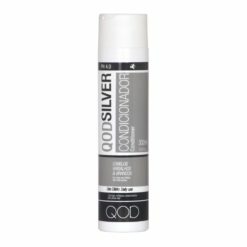 sitting under a dryer for 30 minutes, then rinse. 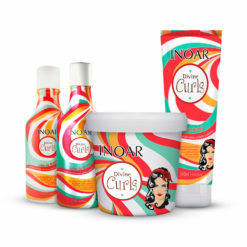 After sign up you will receive our e-mail newsletter with advertising about our products. After your opt-in you have the right to opt out.